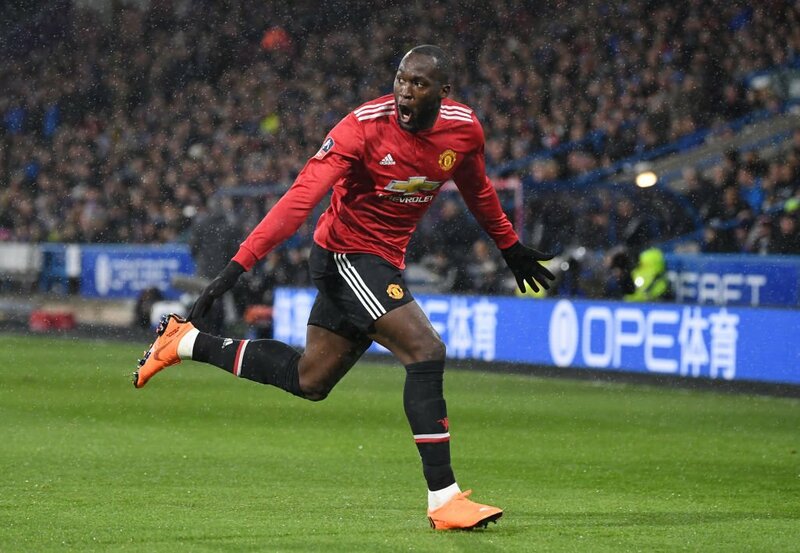 Town, currently 17th in the league, had NINETEEN shots to United’s five, but could not fashion a goal and were troubled by Romelu Lukaku’s pace and power as the Belgian netted twice to send United into the last eight of the competition, where they will square off against Brighton. It was a timely win for Jose, coming after their loss to Newcastle and just before their European clash against Sevilla. VAR was also a controversial talking point in this game in Juan Mata’s disallowed goal, with wonky lines appearing on the screen during its decision. It did not affect the result, but belief in the technology would certainly not have increased with what folks saw in this clash.